Looking for homes under 200K in Snohomish County that are for sale? Well here you go. Some are real fixers while others are a steal of a deal. Want more information on any of them or see one you just have to see? Drop me line and I will be happy to show you. “The best-case scenario is we don’t get back to normal levels of foreclosure activity until 2015, which means the housing market recovery gets delayed by at least a year,” says Rick Sharga, a senior vice president at RealtyTrac. Overall, the number of homes repossessed by lenders in the first half of this year dropped 30 percent compared to the same period in 2010. But foreclosure processing delays —with lenders taking longer to take action against delinquent borrowers —is stalling the housing recovery, experts note. About 1.2 million homes received a foreclosure-related notice in the first six months of this year —in other words, one in every 111 U.S. households, RealtyTrac reports. Nevada continues to face the most foreclosures; one in every 21 households in that state received a foreclosure notice in the first half of the year. 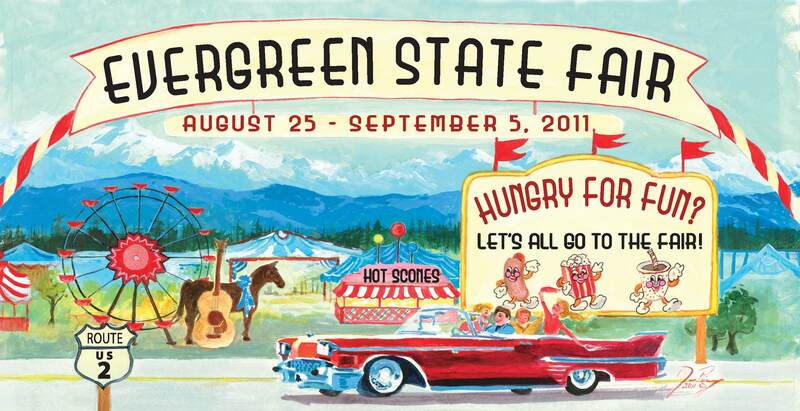 Evergreen State Fair is here! Starting this Thursday, August 25th and on opening day FREE gate admission for everyone till 1:00! 8/26- Friday’s food bank Frenzy. FREE General Admission till 3:00pm with 3 cans of food each. 8/31- Get 1 adult Admission FREE with a purchase of one. 9/2- Armed Forces Day. Fridays food bank frenzy from 8/26 applies and/or $5 admission for Armed Forces and Emergency Service w/proper ID. 9/4- Demo Derby Day. Same as 8/27. 9/5- Play day. Discount Admission for everyone- Fair closes at 7 pm. For schedules of events and discount tickets please click on the link above. Have a wonderful time at the fair! Relocating to Snohomish County? How about some statistics? If you are thinking of relocating to Snohomish County or already live here but curious about the demographics in your area then check this out! Also great for Boeing employees relocating to Washington State. Perfect to bring you up to speed with the different cities. You can put in any zip code not just Snohomish County- ANYWHERE. Very informational with school statistics, basic information and you can even compare stats. 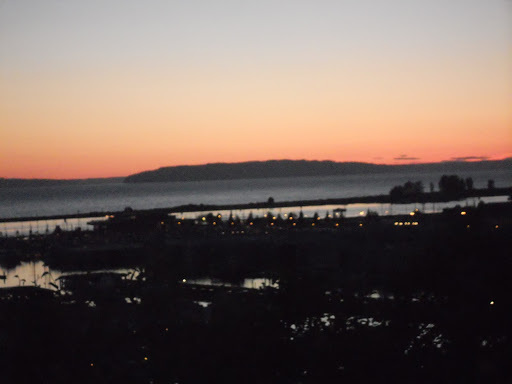 Thinking of moving from Everett to Mukilteo? Than compare. Want to see a colorful map of Millcreek demographics or a Map of Snohomish County? Check it out. Very simple. If your considering a move you need to check out site! Get my zip! 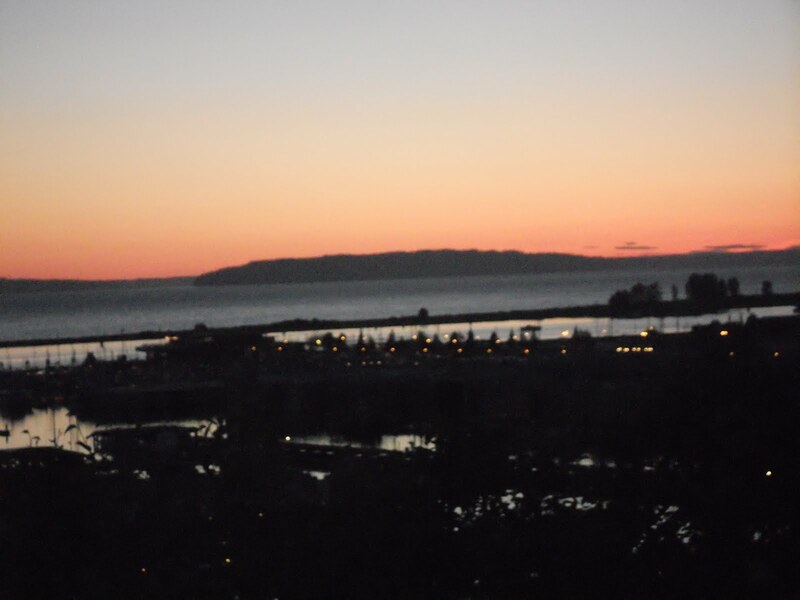 Northwest areas specializing in outdoor fun this summer! Not only is the Cascade Valley stunning, it is also home to many fabulous wineries. Plan a weekend getaway and explore some of our state’s best kept secrets. Not a wine-o? This area also speaks to the outdoor enthusiast who enjoys river rafting, hiking and waterskiing.